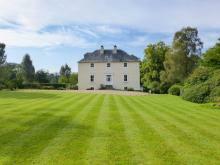 A superb, detached mansion situated in stunning landscaped grounds near Forres, with nine bedrooms accommodating eighteen people. 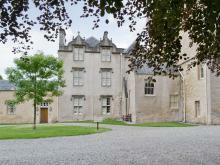 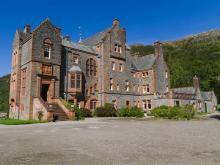 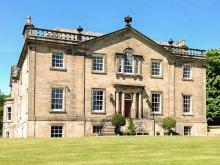 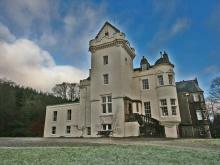 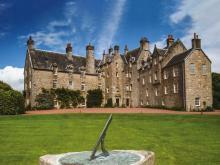 This stunning unique private Scottish castle wing on a stunning estate offers you elegance on a grand scale. 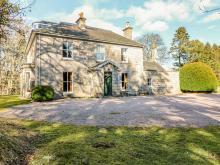 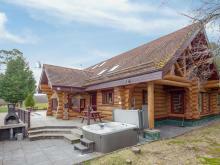 This detached house is located on the edge of Grantown-on-Spey in the Cairngorms and can sleep fifteen people in seven bedrooms. 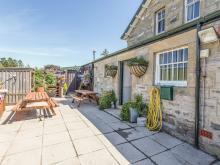 This spacious and welcoming detached villa is perfect for a family or a large group of friends couples or colleagues. 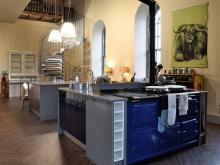 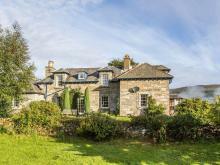 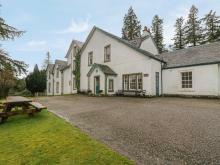 This impressive Victorian lodge in Kincraig sleeps fifteen people in six bedrooms. 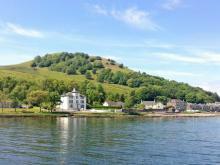 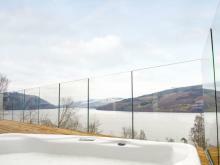 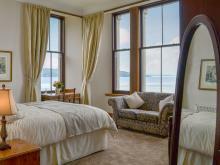 Stunning scenery, from mountain to glen, remote isles to lively cities, Scotland makes for a great holiday experience. 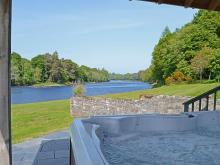 Whether it's 'bagging' a munroe or swimming in a loch, spotting red deer or bird watching, exploring the forests or whisky tasting there is so much to offer.